Reading, UK – 22 November 2017 – Pulsant, the UK’s leading provider of hybrid cloud services, has announced a partnership with NEBOSH (the National Examination Board in Occupational Safety and Health). 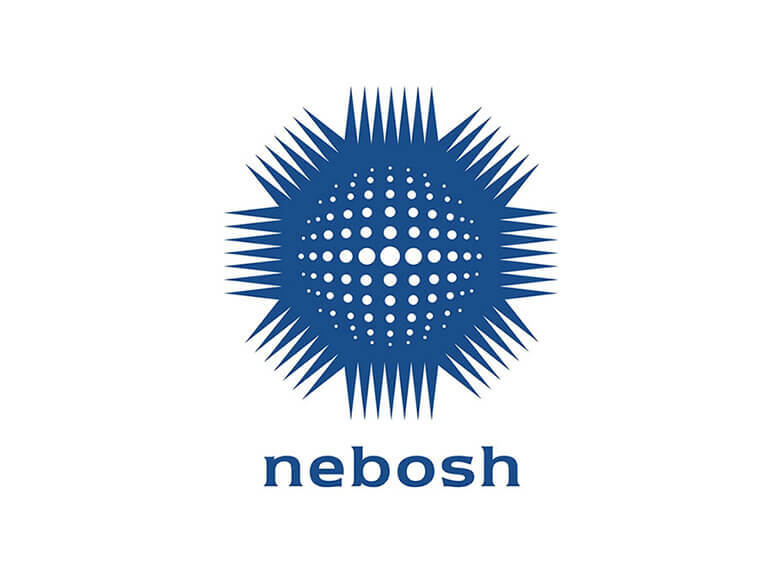 Due to the increasingly global nature of its business and the desire to encourage a modern, remote-working culture, NEBOSH needed to ensure its systems were available 24/7, and this partnership will allow them to do so. Formed in 1979, NEBOSH offers a comprehensive range of globally-recognised qualifications designed to meet the health, safety and environmental management needs of all places of work. Courses leading to NEBOSH qualifications attract around 50,000 candidates annually and are offered by over 600 course providers, with exams taken in over 120 countries around the world. The business continuity project is part of a wider three-year scheme to replace NEBOSH’s core CRM systems and website. NEBOSH has moved its core infrastructure into a high availability private cloud in one of Pulsant’s purpose-built datacentres, that includes disaster recovery as a service (DRaaS). Moving to a private cloud-based solution not only ensures that NEBOSH’s remote workers are able to access all their files quickly, but also provides a highly flexible and scalable solution that enables it to add or remove infrastructure as the needs of the business change.